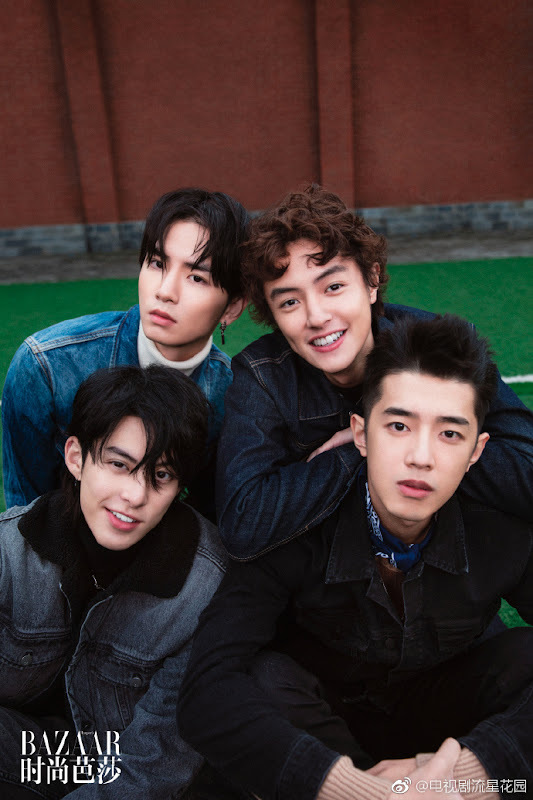 On November 6, 2017, he was introduced as a member of the new F4 along with Connor Leong, Caesar Wu and Darren Chen in the Meteor Garden Remake which will still be produced by Angie Chai. 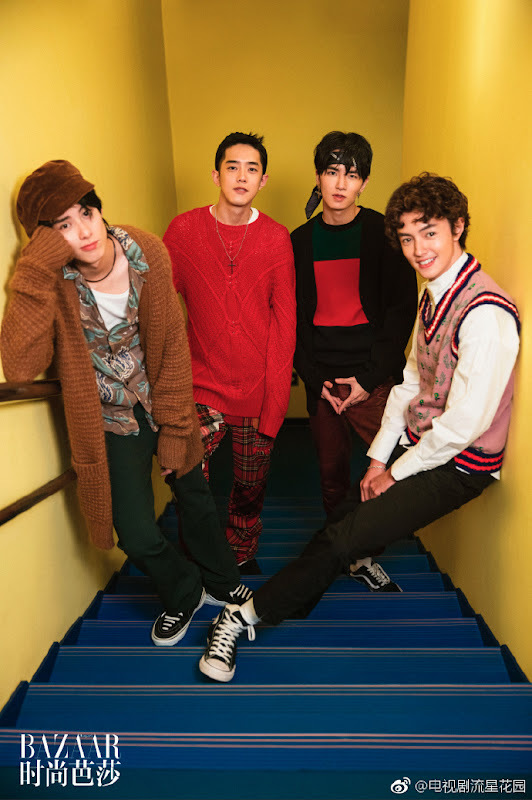 They were introduced as a group on the cover of Harper's Bazaar. Before being casted in F4, he was a regular on the idol reality show 超次元偶像 hosted by He Jiong. He loved Ultraman as a kid. 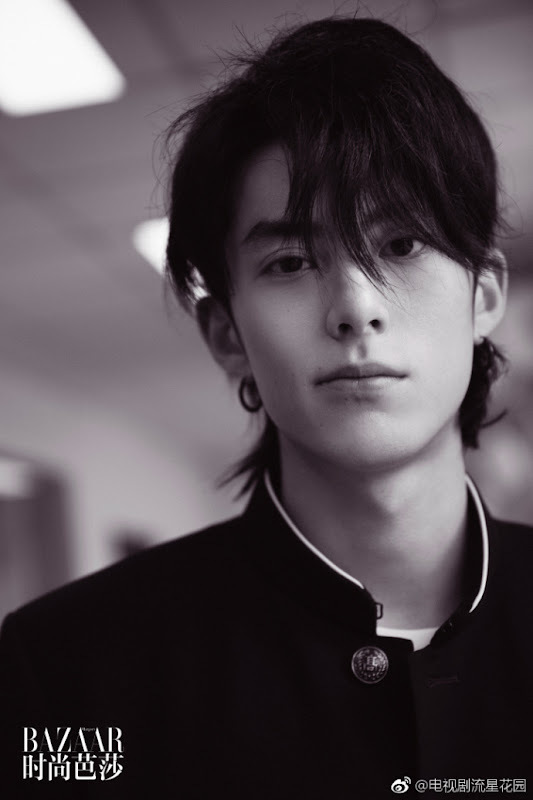 Let us know why you like Dylan Wang in the comments section. Please also share these fun facts using the social media buttons below. Does he really have a tattoo? No, he doesn't have one. I think that is a fake one for the photo shooting. No, he doesn't have one. I think that is a fake one.